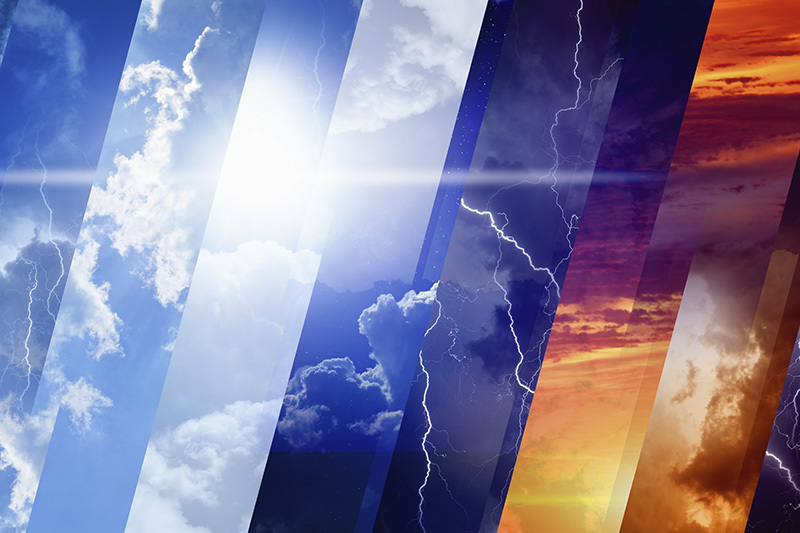 What causes weather and how does nature respond to this ever-changing phenomenon? In this live science show, you will witness exciting weather experiments and be pleasantly startled by the instant formation of a cloud! Learn how clouds form, where wind comes from, what makes air buoyant, why it rains or snows, and very importantly, how plants and animals respond to extremes of weather. Presenter: award-winning Museum educator Bob Alderink.